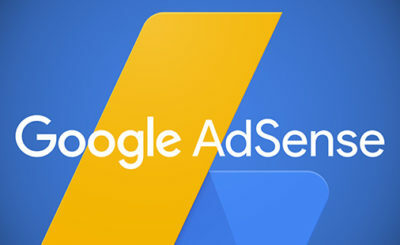 You’ve probably tried applying for google adsense unnumbered times but unluckily, you often get a dissapproval message stating one or two reason why your Adsense application is being disapproved:/. THE TRUTH IS, I was once in your shoe and i understand how you feel each moment you receive the rejection mail from Google Adsense. 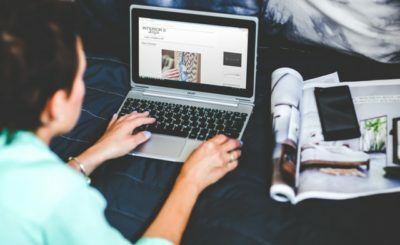 This is why I’ve decided to come up with this post; a Guide on Major Reasons Why Your Blog Is Not Accepted and What You can Do About It. 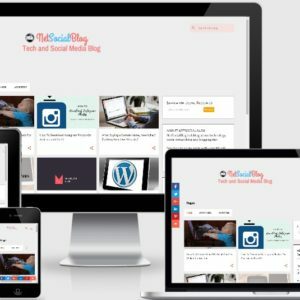 Every Bloggers’ dream is to earn income from their blog as a way of rewarding their efforts and to MAJORITY, Adsense seems to be the only way to make money with a blog even though there are several other ways to monetize a website. 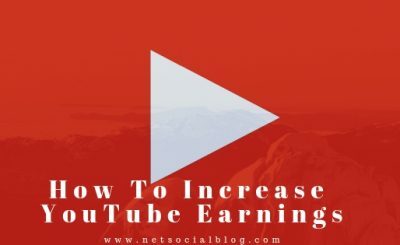 This is exactly what makes the race of adsense application an highly competitive one and who knows, maybe thats part of the reason why Google Adsense reduces applicants’ chance of being accepted into their monetization program. 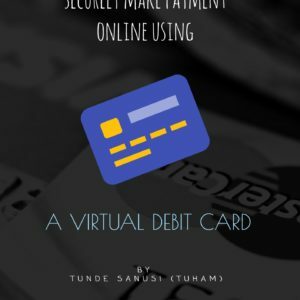 But despite that the chance of being accepted is slim, people still got approved by Google Adsense which shows you too can do it if you can follow the steps am going to highlight soon in this post. 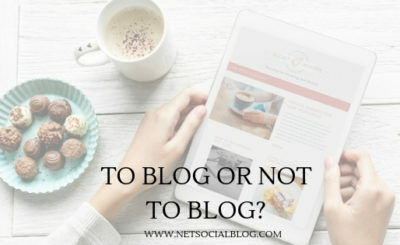 Did You Miss The Answer To 4 Most Asked Blogging Questions? One thing about Google Adsense is that, they are much more interested in majorly 2 things about your website before they accept you into their program. 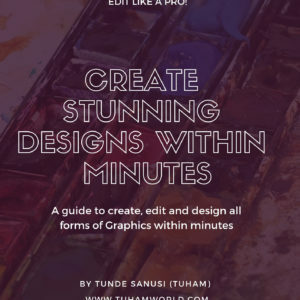 The two things are; Your Site’s Content and Design. 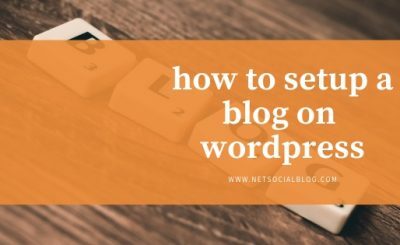 Your site’s content should be able to add values and your blog’s template should have easier navigation. This made Number #1 on the list because it is a populous cause of adsense disapproval. Insufficient content doesn’t just mean the quantity of posts only, but also its quality. How to fix insufficient content Adsense => *. Make sure your posts are well structured with grammatical error-free language and enough spacing. *. Do also try to let your posts be a little lengthy (not just 5 line sentences post). *. 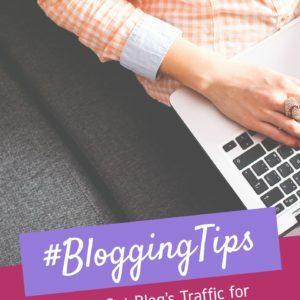 And Ensure your posts is in-line with the Niche you stated in the ‘about section’ of your blog. 2. Adsense Difficulty in Site Navigation – Whenever Google Adsense sent you a disapproval mail about Site Difficult Navigation, what they imply is your blog’s design, arrangements of widgets, and pages. Do you want a Responsive Design? Click Here and Lets Do It! 3. Google Adsense Policy – This is the part that is the most confusive for majority of bloggers simple because you might be violating google’s policy and not even know you are. 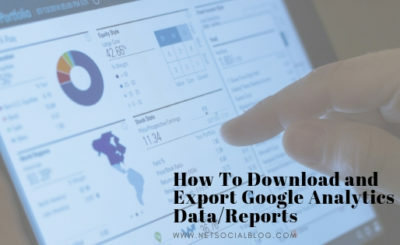 To save the headache of finding out the root, i have decided to come up with a link that leads to Google Adsense Page policy so you can know much more about it. Am sure if you can go through the article thoroughly and carefully, you would be able to know fully the Dos and Don’t s of their Policy which is going to be of help. To check it out, click on Google Adsense Policy. Don’t forget to Share this post with your friends too, It might be what they’re looking for! No offence and its really a nice question. the adsense is now here. 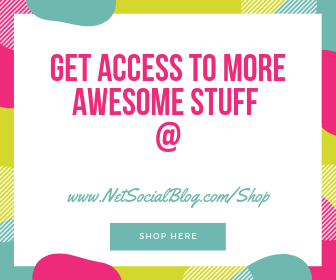 The thing is; I had Adsense installed on NetSocialBlog before (if you've been visiting this blog for a long time, you would knew), but am currently working on something via this blog and i don't want it to interfere adsense ads or google ads to interfere in it. Thats why i decides to remove it temporarily. I hope i answered your question?